"The days of poets moping around castle steps wearing black capes is over. The poets of today are amplified." 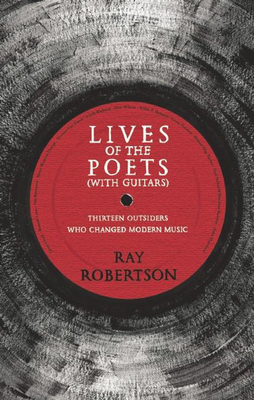 Picking up where Samuel Johnson left off more than two centuries ago, Ray Robertson's Lives of the Poets (with Guitars) offers up an amplified gathering of thirteen portraits of rock & roll, blues, folk, and alt-country's most inimitable artists. 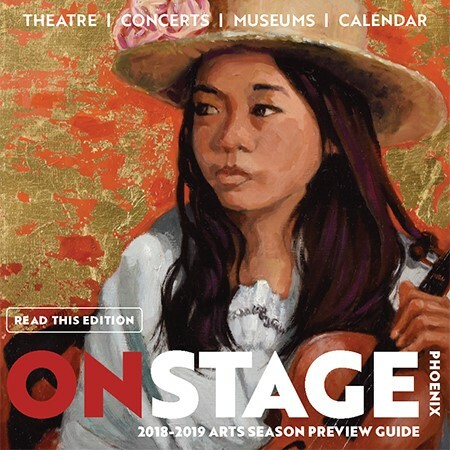 Irreverent and riotous, Robertson explores the "greater or lesser heat" with which each musician shaped their genre, while offering absorbing insight into their often tumultuous lives. Includes essays on Gene Clark, Ronnie Lane, The Ramones, Sister Rosetta Tharpe, Townes Van Zandt, Little Richard, Alan Wilson, Willie P. Bennett, Gram Parsons, Hound Dog Taylor, Paul Siebel, Willis Alan Ramsey, and John Hartford. Ray Robertson is the author of the novels I Was There the Night He Died, Home Movies, Heroes, Moody Food, Gently Down the Stream, What Happened Later, and David, as well as two collections of non-fiction: Mental Hygiene: Essays on Writers and Writing and, most recently, Why Not? Fifteen Reasons to Live, which was short-listed for the Hilary Weston Prize for non-fiction and long-listed for the Charles Taylor Prize for non-fiction. He lives in Toronto.